SILA International Lawyers acted as a legal adviser on the side of the football player in the process of negotiations and conclusion of an employment contract of another top transfer. 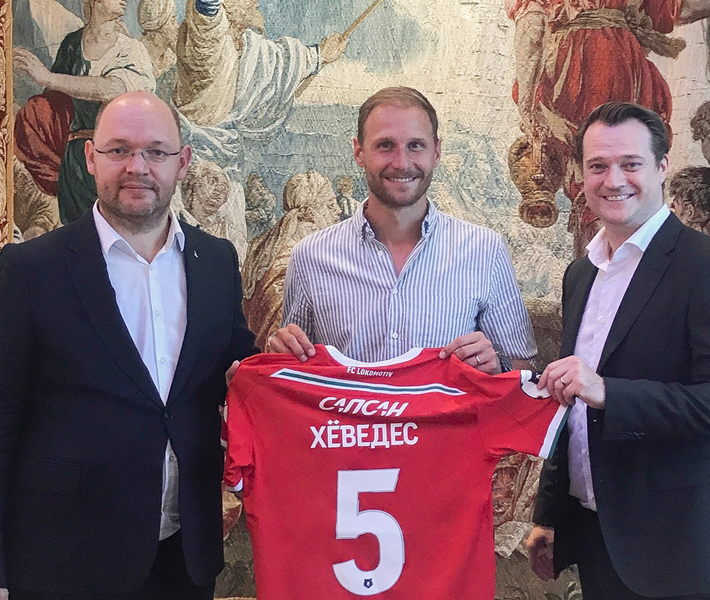 World champion 2014 in the German national football team Benedikt Höwedes signed a contract with the Moscow FC “Lokomotiv”. We will follow Benedict’s progress with interest and wish him good luck and more victories!